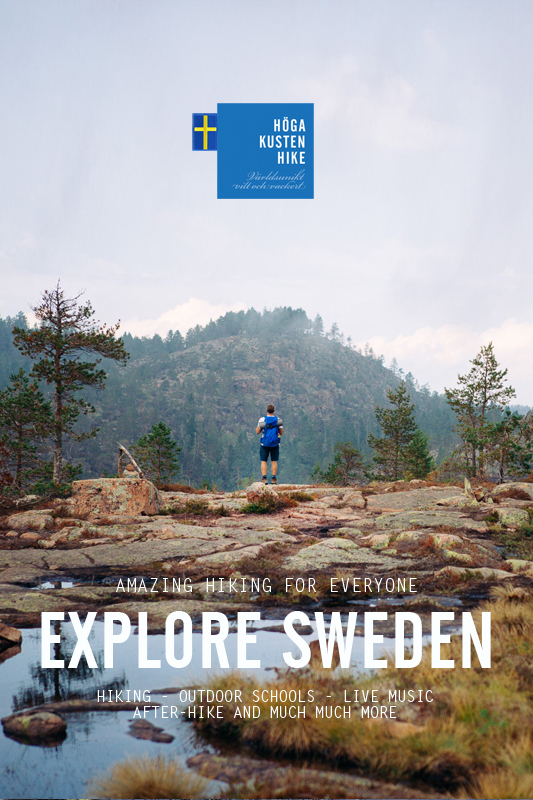 JOIN AN AMAZING HIKE THROUGH SWEDENS MOST BEAUTIFUL NATURE! 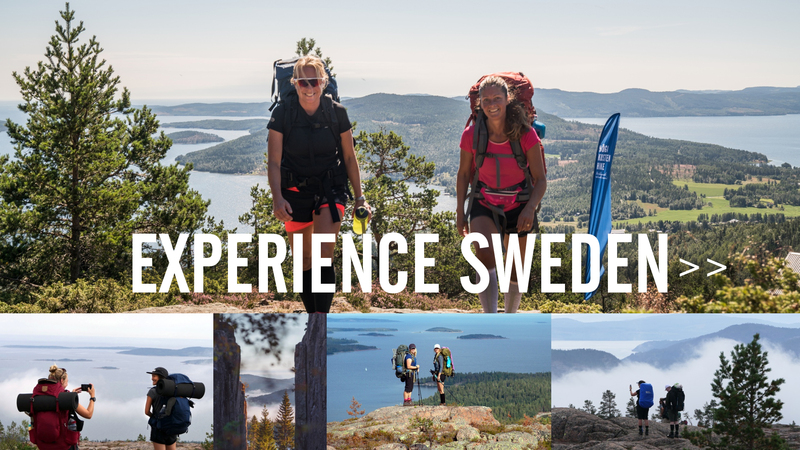 Welcome to the World Heritage Site – The High Coast of Sweden – and a three day adventure you will remember for life. 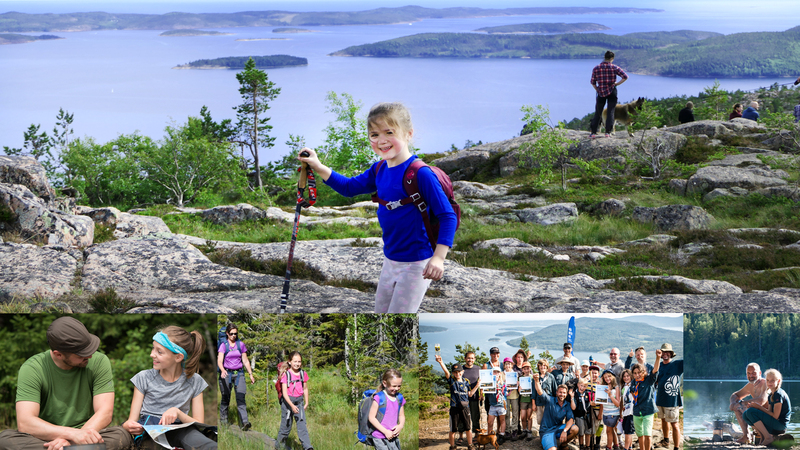 Experience coastal mountains, deep forest and shimmering coastline as well as outdoor schools, seminars and loads of fun. 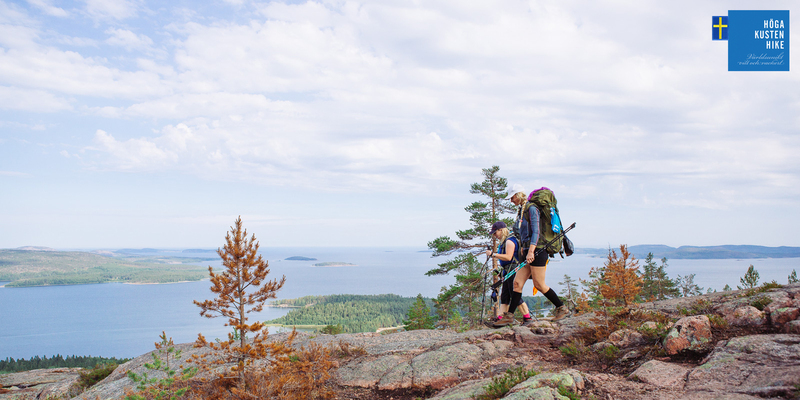 Some hikers arrive by themselves while others bring their friends or family. 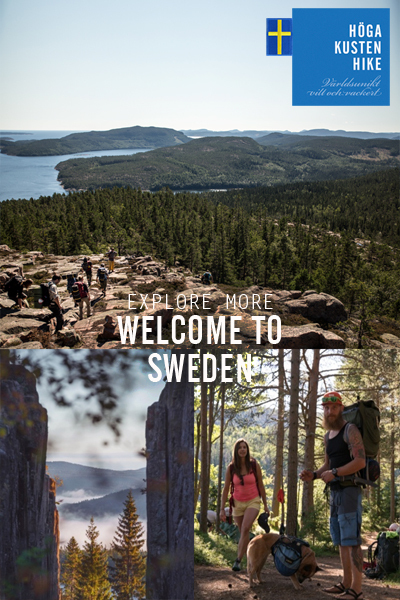 The High Coast Hike will take you through the highlights of the High Coast. 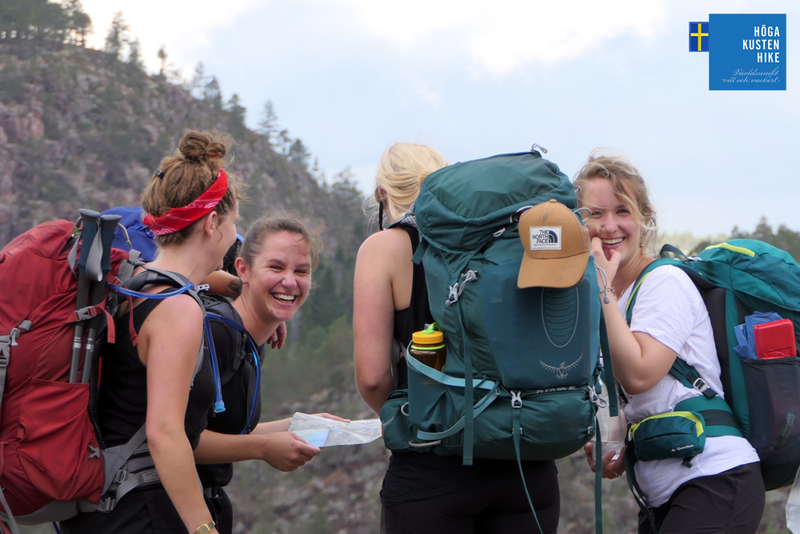 You carry your own equipment and tent and hike in your own pace to the shared nightcamps. 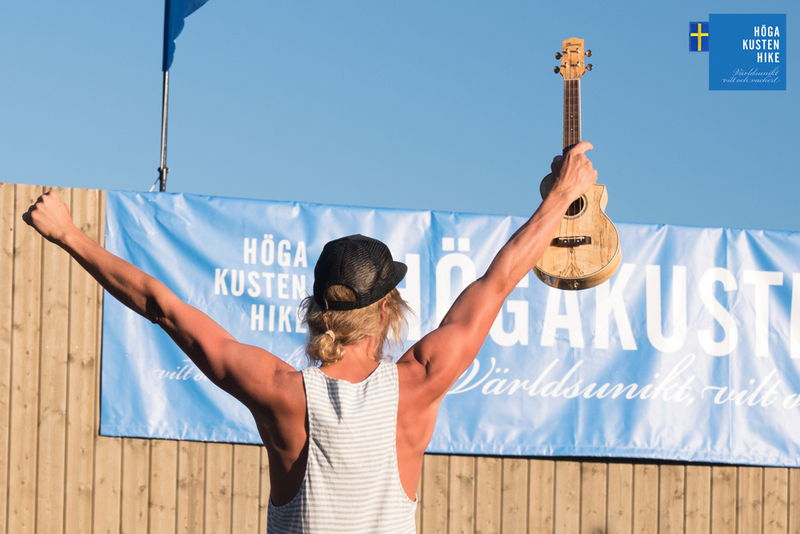 We make sure everything runs smooth and when you check-in you will collect the food you need for the adventure. 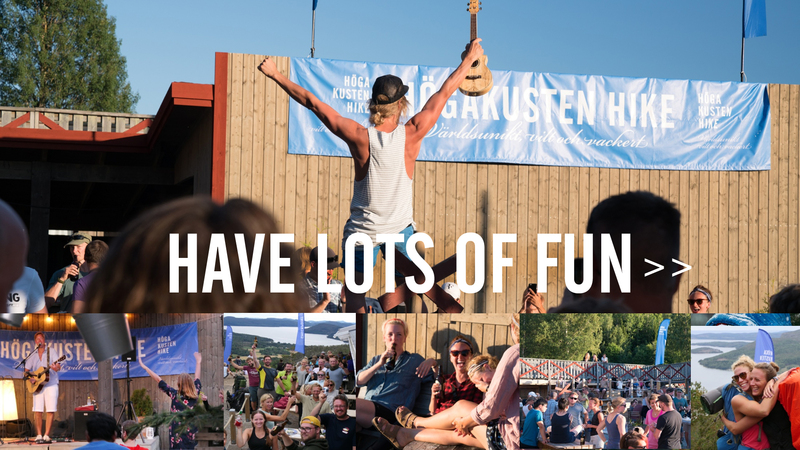 Most people arrive already on Eednesday for the pre-evening and stay to Sunday to take part in the after-hike on Saturday. 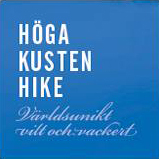 The High Coast Hike is suitable for both experienced hikers and curious beginners. However you need to come prepared and know how to put up your tent. 4) You can do this, there is plenty of time for breaks for taking a nap, swimming and taking pictures. 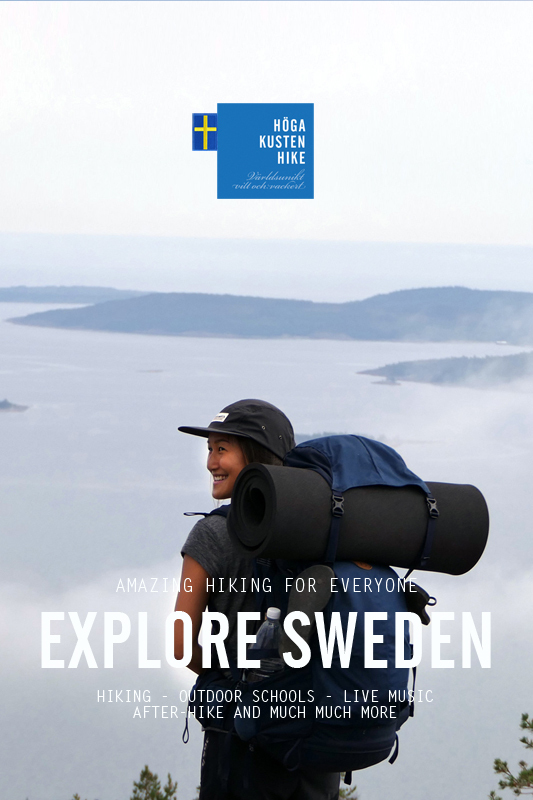 The High Coast Hike is a three day and a 43 kilometer long folk festival and hike through the World Heritage site the High Coast of Sweden. 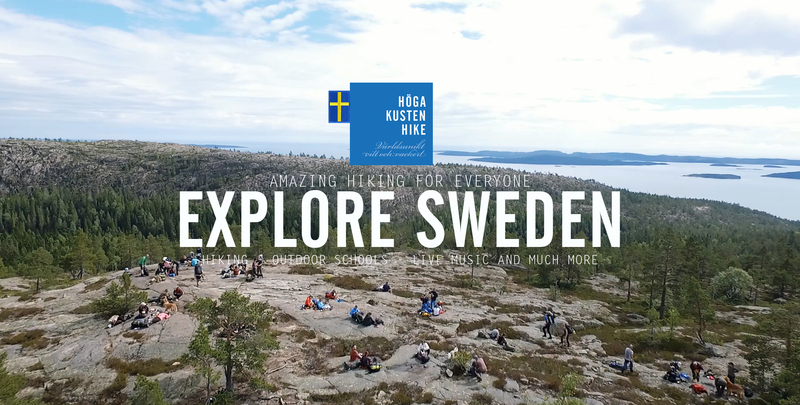 Both hikers and media call it the most fun and beatiful hike in Scandinavia. We we just have to agree. 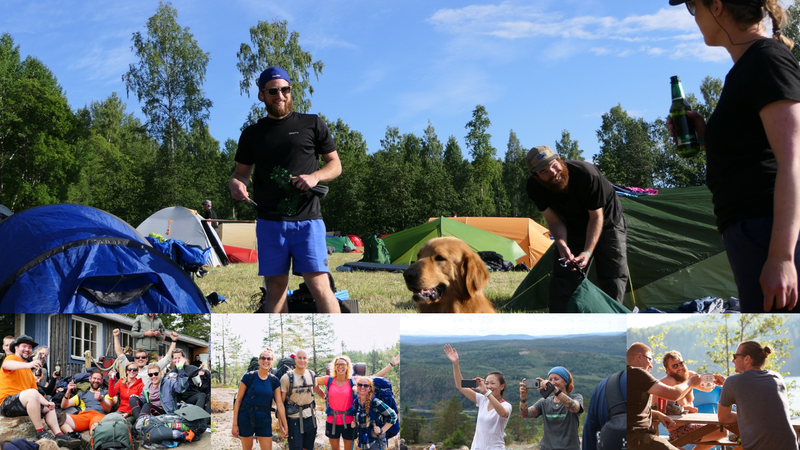 The set-up is simple, you bring your own equipment and tent while we invite likeminded people, select the most beautiful hiking routes in the High Coast, organize transport, food, cooking fuel, maps, outdoor school, seminars and after-hike. 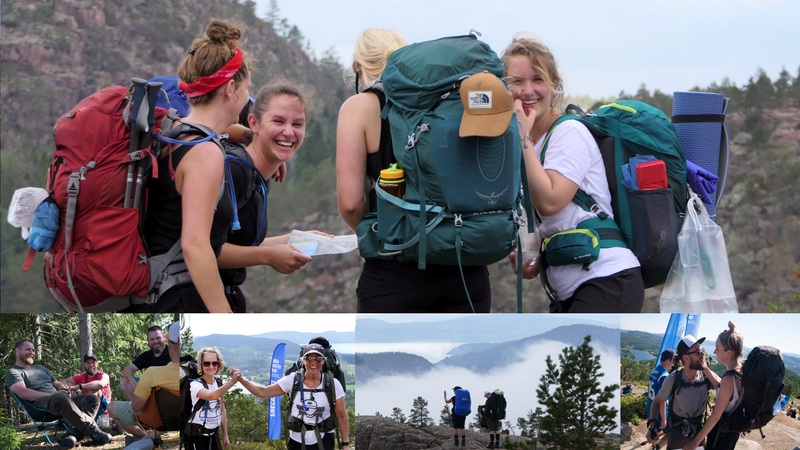 You hike in your own pace to the various check-points and at night we meet up at the shared basecamps. 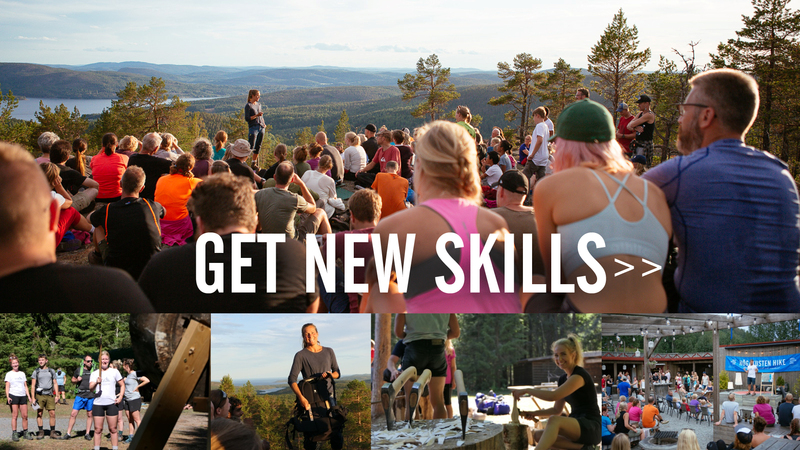 At the basecamps you can participate in the Outdoor School (first nightcamp) and the Equipment Seminars (second nightcamp) or just find your own viewpoint or join the company by the campfire. 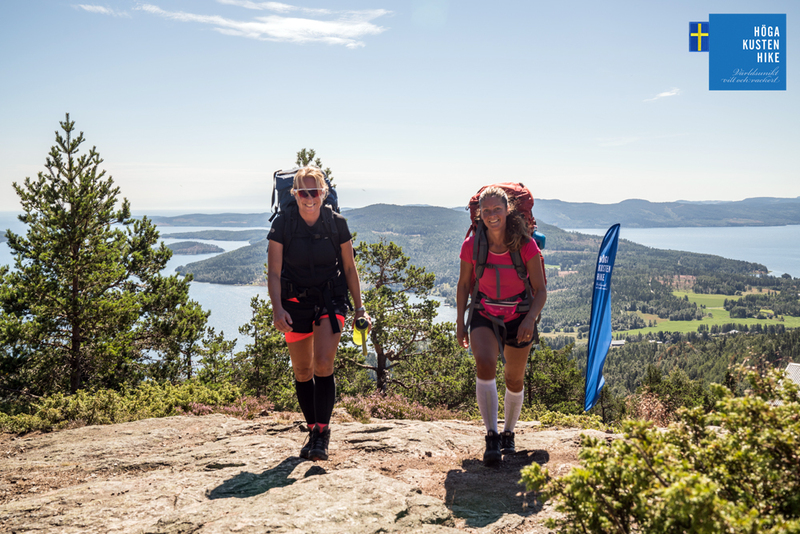 The hike is somewhat tough at stages hence we strongly recommend that you have practiced hiking with the weight you intend to carry before arrival. HOW TOUGH IS THE HIKE? 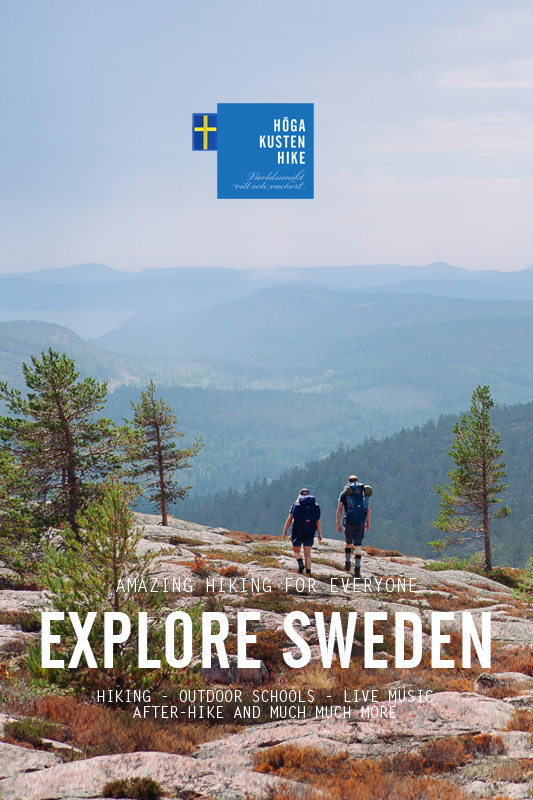 The High Coast Hike is suitable for both experienced and beginners and the route is set so that you can take plenty of breaks. However, you need to come prepared, having hiked with your equipment and gotten used how to set up your tent. 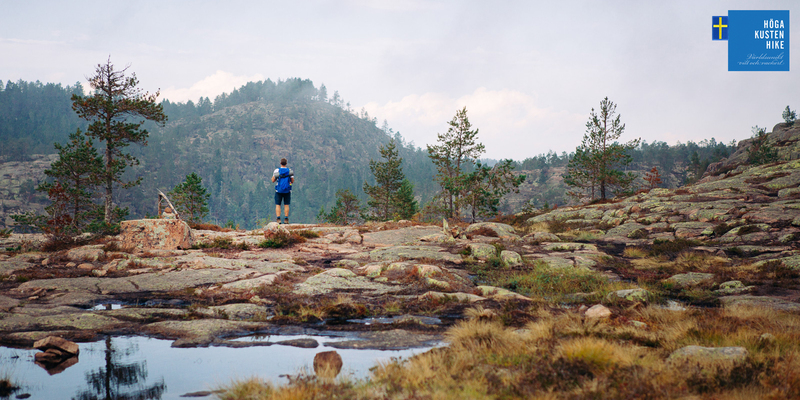 Do not focus too much on the kilometers since we will hike over coastal mountains with amazing views. *Add 2-3 hours for breaks, cooking food, taking pictures and power-naps, swim in ocean/lakes etc.